Pillbox Tavern - San Diego Dining Dish! I have to confess something -- I love fried chicken wings. It's true, healthy eater that I am (sometimes) and lover of haute cuisine, nothing beats a plate of wings with the perfect sauce and a cold beer. 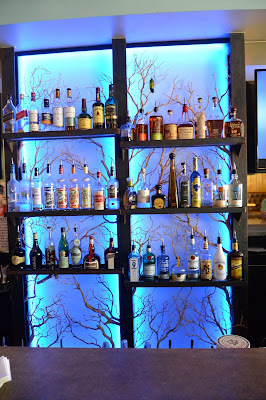 A restaurant that can serve up delectable wings and great beers is a gem, because wings are not a fun thing to cook at home! 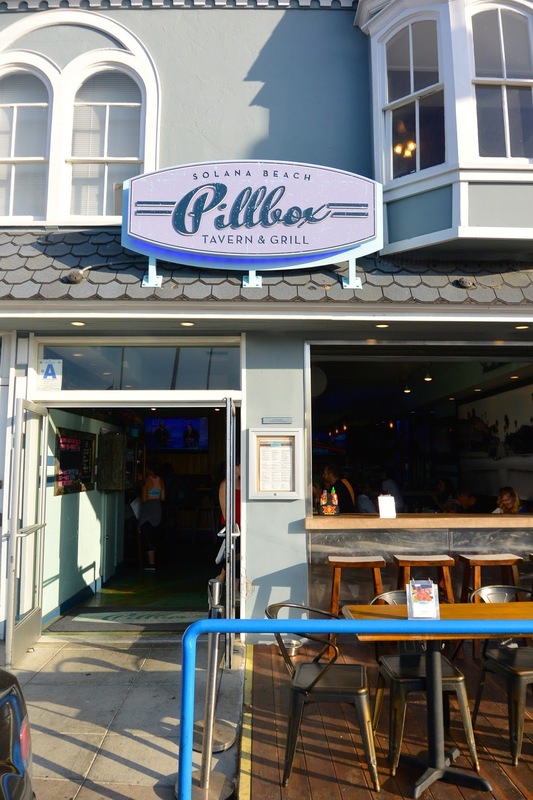 Pillbox Tavern in Solana Beach serves some of the best wings that I've had, offered in serveral flavors to appeal to every palate. I am a lover of all types of sauces, be it dry rub, mild, medium, or blow-it-up hot. It was hard to narrow down which three to try from the 13 offerings, but we settled on the dry rub Old Bay, Shelly's BBQ, and Dante's Inferno. The Old Bay wings were a great choice for wing with something a bit different, but not...weird. I love Old Bay on just about anything, so I think that it is a great choice for a wing topping. The wings were tender and not greasy, and the dry rub really highlighted the quality of the preparation. Shelly's BBQ was a nice honey barbecue sauce, thick and classic, with a tiny kick of spice. 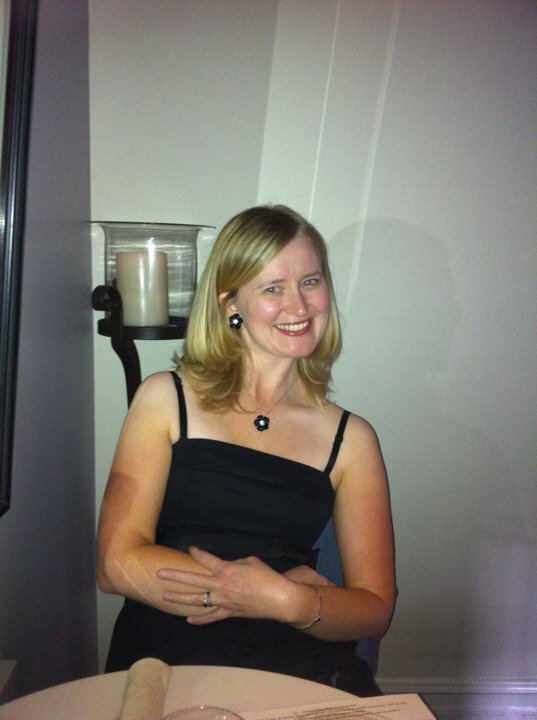 These were my husband's favorite, and for good reason. The substantial sauce was a nice accompaniment to the juicy wings. Dante's Inferno was a garlic sriracha wing, which is just my jam, as I'm a huge fan of the red rooster sauce. The sauce was not terribly thick, which was a good thing -- it was very, very spicy. These wings paired very well with the Mother Earth California Creamin' Vanilla Pale Ale served on tap. Not for the faint of heart, but so garlicky and delicious! 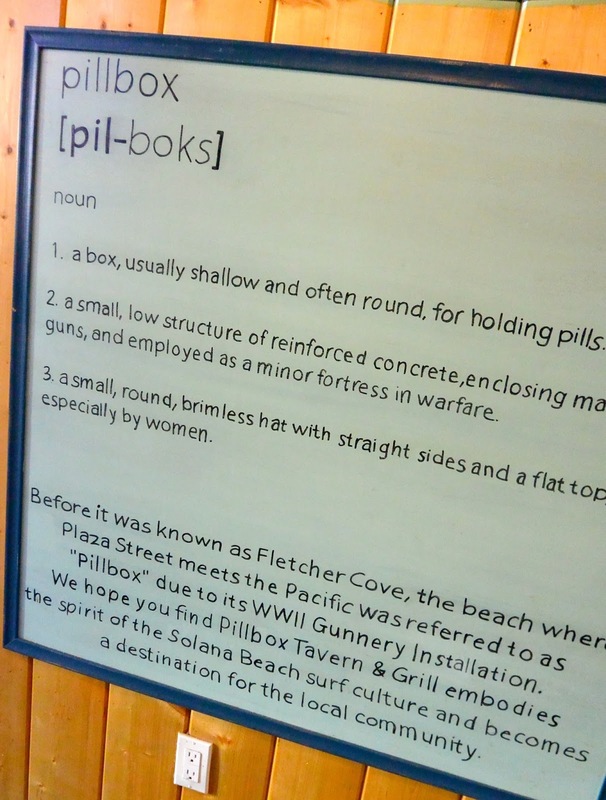 However, Pillbox does a lot more than wings! Salads, burgers, sandwiches, appetizers, and a very nice kids' menu! Seriously, I'm so thankful these days when restaurants -- particularly fun-for-adults pub-type places -- have a solid kids' menu. My little sweetness enjoyed this yummy little grilled cheese and fries, and of course, stole some bites of our food! The Mexican Caesar salad sounded appealing to me, with the avocado Ceasar dressing, tortilla strips, and pepita topping. The dressing was so creamy, and had the salty flavor but less of the "fishy" taste of a Ceasar. And I'm positive that it was a bit more healthy with the avocado rather than mayo. Any salad can have grilled chicken added, and the extra protein really made it a complete meal. My husband loved the classic Pillbox burger. The burger is a choice of beef or veggie patty, but of course, he chose the beef with cheddar cheese. Served with tater tots (fries are also an option), this burger was a great classic pub burger, big and juicy, loaded with all of the classic toppings. We were way too full to contemplate dessert after all of those wings, but the brunch menu looks tempting for another visit. 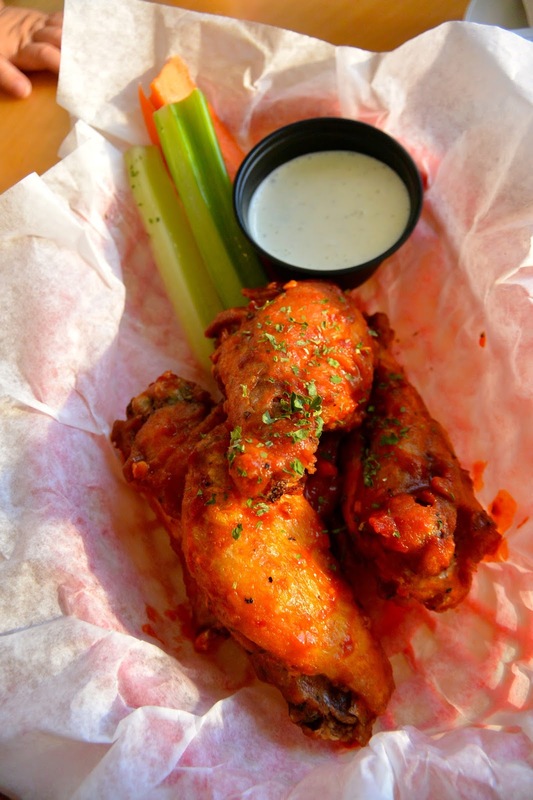 Even though Solana Beach is a bit far from my house, I'm thinking of returning for more of those great wings! The Old Bay wings sound delicious. I love Old Bay and I have never thought of using it on chicken. I have had it as a seasoning on fries before. 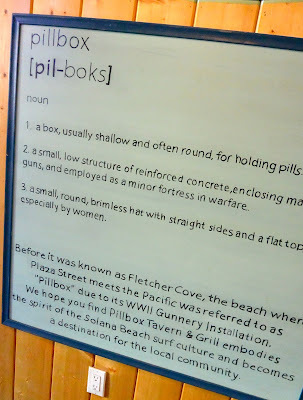 We live in East County but the next time we are up in North County we will have to give the Pillbox a try. I love good crispy chicken wings.